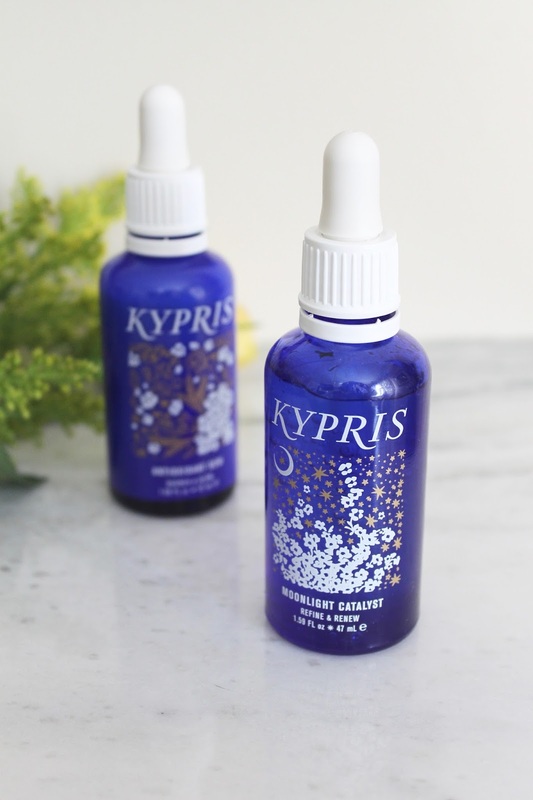 Kypris Antioxidant Dew - This botanical emulsion is featherweight in texture but delivers supreme hydration like a drink of water for parched complexions. To me this is one of those products that could benefit every type of complexion because it's so gentle, soothing, and lightweight in texture. Instantly after using this my skin looks plumper, feels smoother, and has a dewiness that makes the perfect canvas for makeup application. I haven't stopped reaching for it since I've gotten it and it has become my morning hydration method of choice. 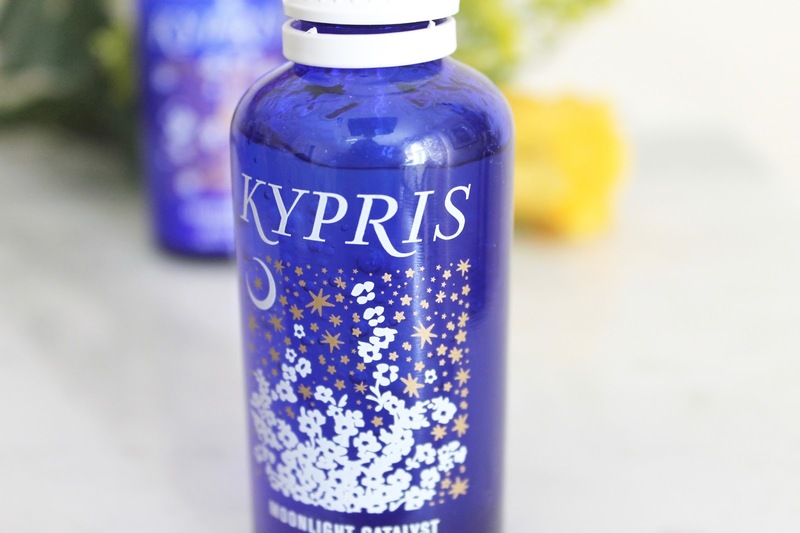 Kypris Moonlight Catalyst - This beautiful clear serum gently retexturizes and exfoliates skin while you sleep. It uses pumpkin enzymes, an herbal alternative to retinoids, to safely renew the complexion without the irritation or harsh side effects that other formulas have. This has helped keep my skin clear and my pores clean, while managing to fade any pigmentation significantly - all in about ten days of use. 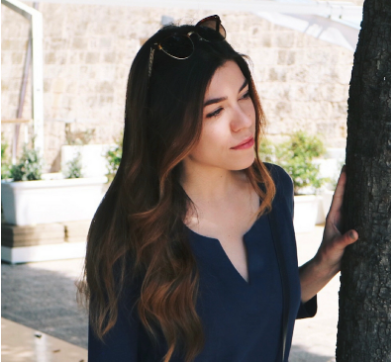 It's one of those products that's just a joy to use, and like the Antioxidant Dew, it sinks into the skin instantly leaving no film or residue. Pair this with your Elixir of choice and you're sure to wake with a more beautiful complexion. 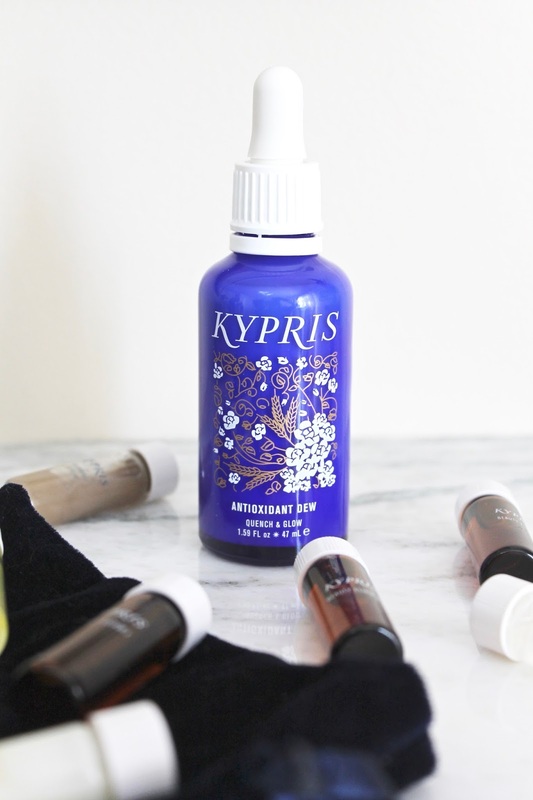 Kypris Beauty Elixirs - These elixirs are 100% active beauty oils that are formulated by skin type and concern so that there is something for everyone. 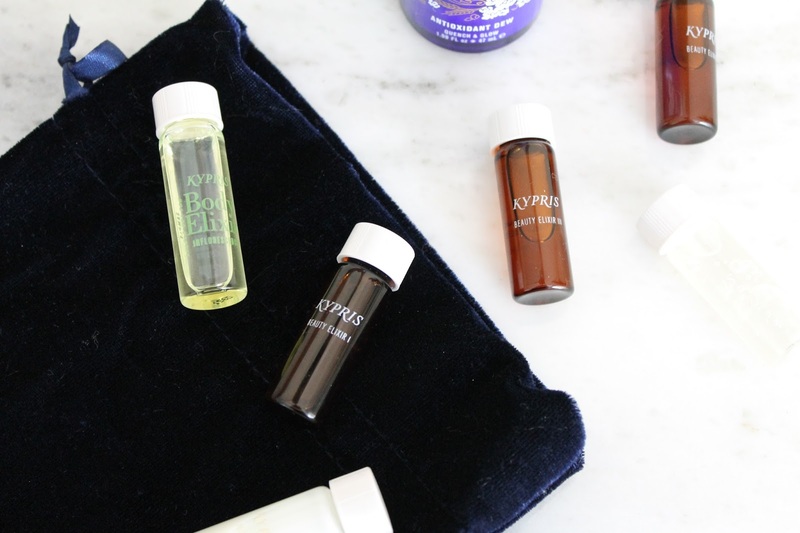 They are all supremely nourishing and use sustainably sourced botanical oils to combat a plethora of skin woes including brightening, moisturizing, toning, soothing, and many more. There is the Beauty Elixir I: 1,000 Roses (nourishing and moisturizing for dry skin), Beauty Elixir II: Healing Bouquet (moisturizing and balancing for oily skin), and Beauty Elixir III: Prismatic Array (moisturizing and gentle, essential oil-free, for sensitive skin). I have fallen in love with the Beauty Elixir I, and although I don't have the driest skin I still find that this oil sinks in on contact, boosts glow, and brightens my complexion.